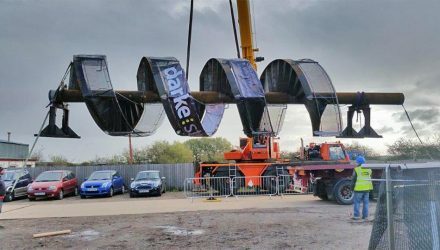 The Darke group is committed to providing a quality service tailor made to its customers needs, a service backed by the expertise and resources of top quality resources and industry accreditations. Darke are members of the the Contractors Health and Safety Assessment Scheme (CHAS). CHAS are dedicated to completing health and safety pre-qualification assessments to a nationally recognised and accepted threshold standard. CE Marking is a mandatory European marking for certain products who conform to the European Directives requirements and can be sold throughout the European Union without needing to be adapted or rechecked. CE Marking of conformity in the European Union is recognised in other countries such as Japan, USA, Canada, Israel, New Zealand and Australia. 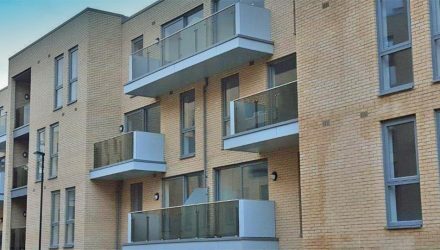 Constructionline’s national online database, the UK’s largest register for pre-qualified contractors and consultants, provides an up-to-date register of pre-qualified suppliers for construction contracts.